The Zlog Winter tees are in stock now at the Zlog Boutique. 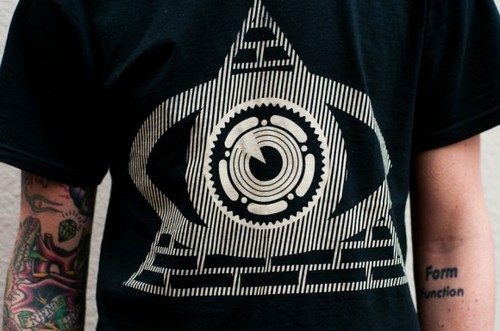 The Mason-inspired Illuminati tee is pretty dialed. Head forth and swoop, before they’re all gone.